Wyoming Transfer & Storage is a reputable moving & storage company, offering prompt, professional service, every time. 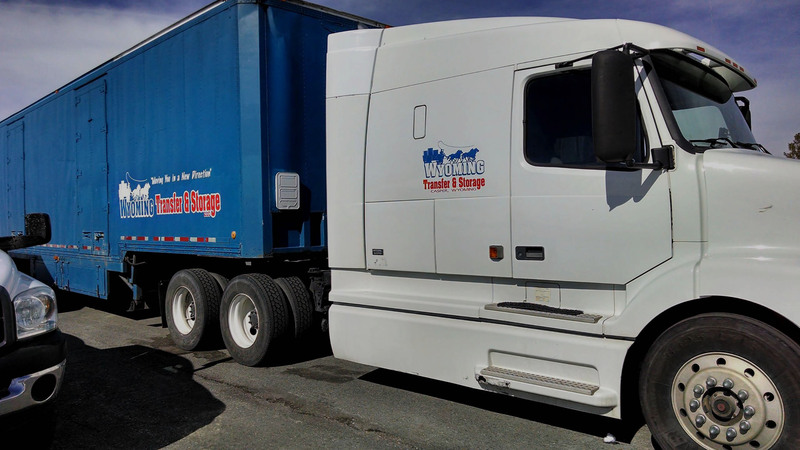 Wyoming Transfer and Storage is an active leader in the Transportation Industry, inspiring customer Trust and Confidence through our proven Record of Excellence. We provide the Best Protection available to ensure your personal belongings are Safe and Sound throughout the Entire Moving Process. 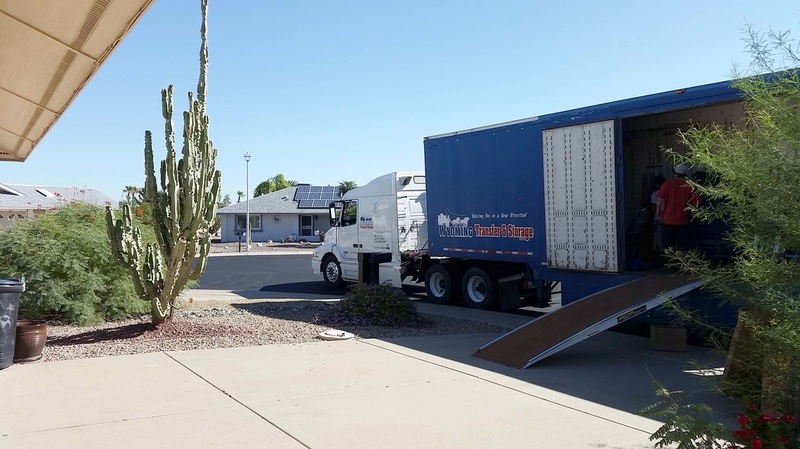 We are proud to specialize in Local-Intra-State, Interstate, and International Moves of any size, from Apartments and Small Residential Moves to Schools, Hospitals, and other Large Industrial Office Moves. 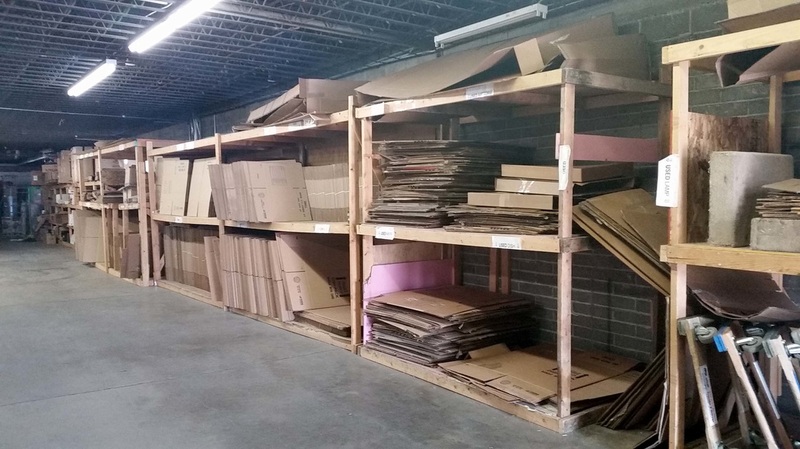 We also offer a Full Storage Facility, Full Service Packing Services, as well as selling Do-It-Yourself Packing Supplies. 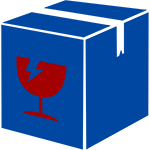 Contact Wyoming Transfer & Storage for more information and get started on your own unique move plan. 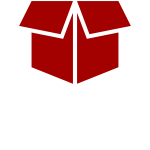 You can submit details of your move via CONTACT FORM or CALL US TODAY to schedule a FREE ESTIMATE. 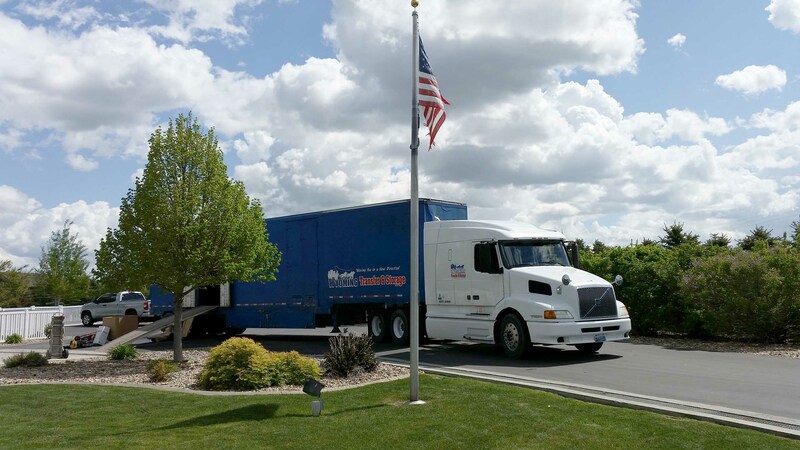 Contact Wyoming Transfer & Storage for more information on Office/Industrial moves of any size, Schools, Hospitals, and more. 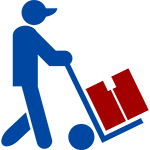 Submit details of your move via CONTACT FORM or CALL US TODAY to schedule a FREE ESTIMATE. 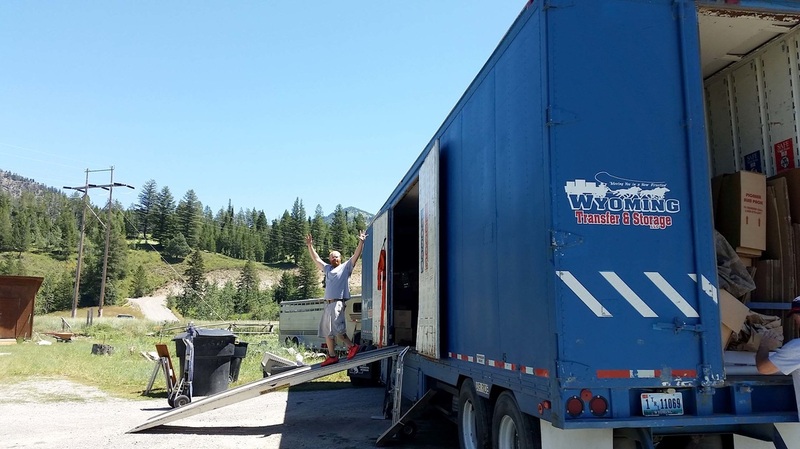 Contact Wyoming Transfer & Storage for more information on our Fully Secure, Heated, Short-Term, and Long-Term Storage Solutions. Submit inquiries via CONTACT FORM or CALL US TODAY to schedule a FREE ESTIMATE. During the moving process, special padding is used on Doors, Floors, Appliances, Furniture, Stairs, and Railings. Your inventoried boxes are placed where they belong, and we treat each family photo album and each fragile set of Grandma’s china with the care and respect your memories deserve. 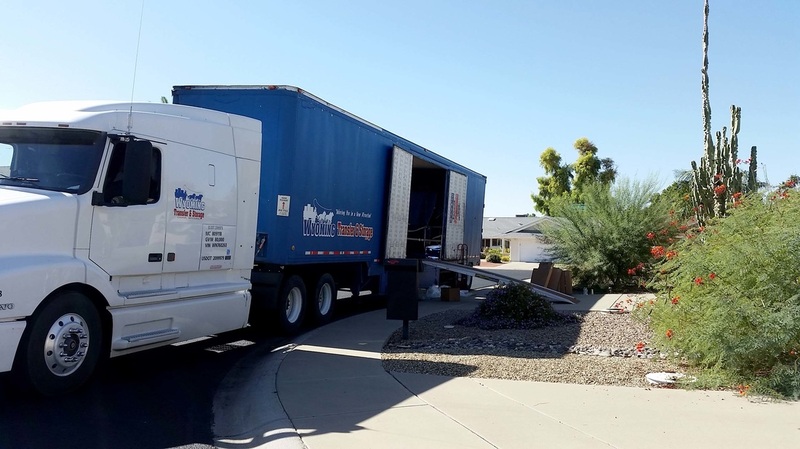 Our professional packers do everything possible to make sure that your belongings arrive in the same condition as when they left your possession. 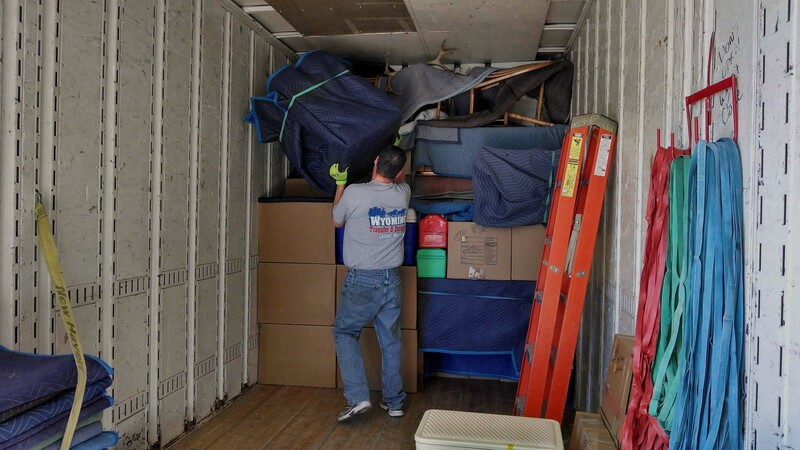 If you need help unpacking, we can help with that too – just request unpacking in your FREE ESTIMATE. 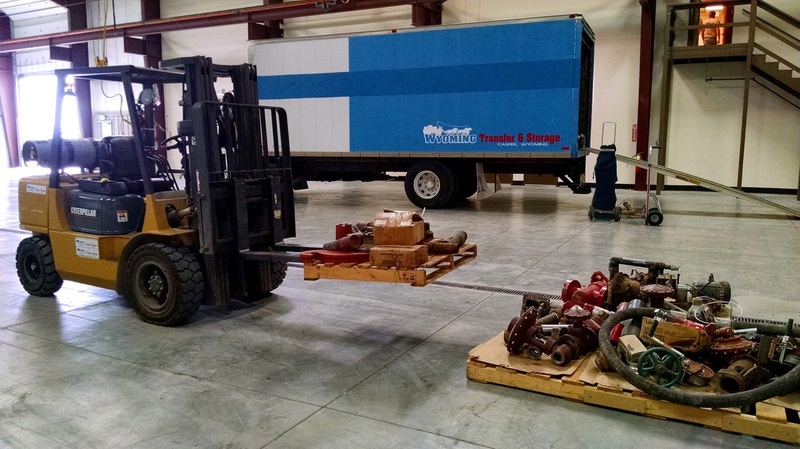 Click the TABS below to learn more about our packing services. 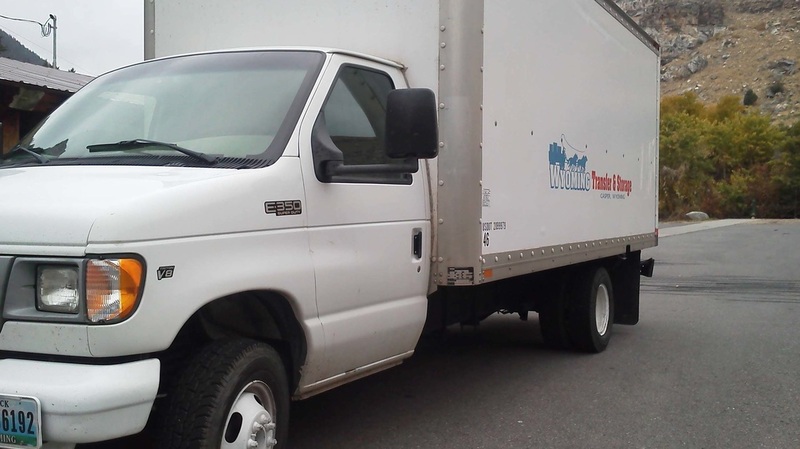 We carefully pack all of your belongings in our specially designed moving boxes which include Wardrobe Boxes, Mirror Boxes, Mattress Boxes of all sizes, Dishpack Barrels, and more. 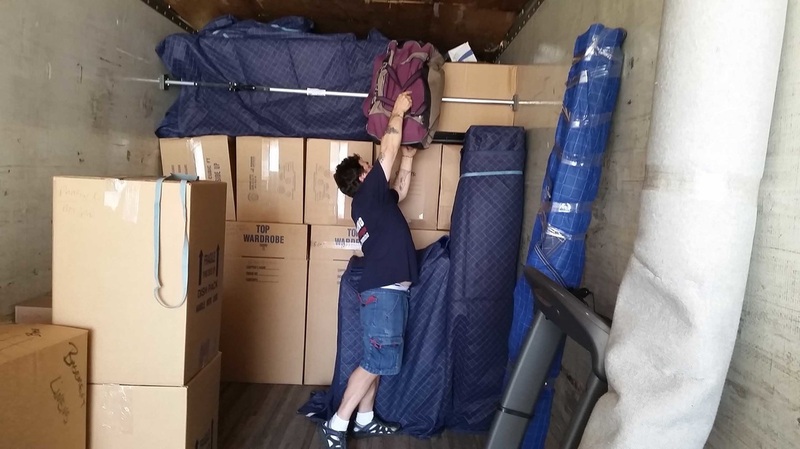 We’ll even go the extra mile and blanket wrap your furniture for safe transit, and we are always available to help you unpack at your new destination if you’re just not feeling up to it – just remember to request unpacking in your FREE ESTIMATE. You tell us what you want packed and we bring the appropriate boxes and help you pack just those items or rooms. Leave your wardrobe packing to us. We will neatly pack all your hanging items in our convenient wardrobe boxes, and safely hang them in your new home. We specialize in packing kitchens as well. The kitchen is the most requested packing service we offer, and your breakables are always safe with us! 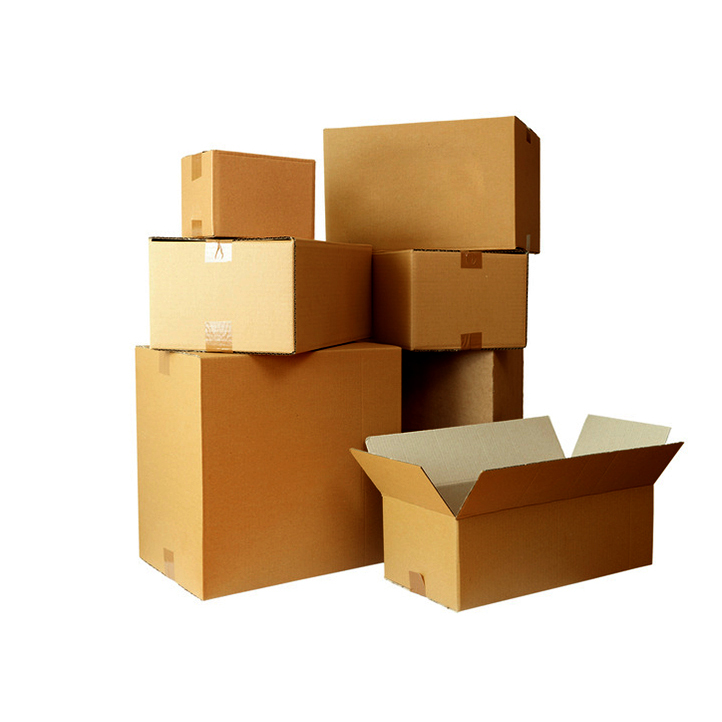 You can order packing supplies from us so you have the proper equipment to pack up your home the way you want to. 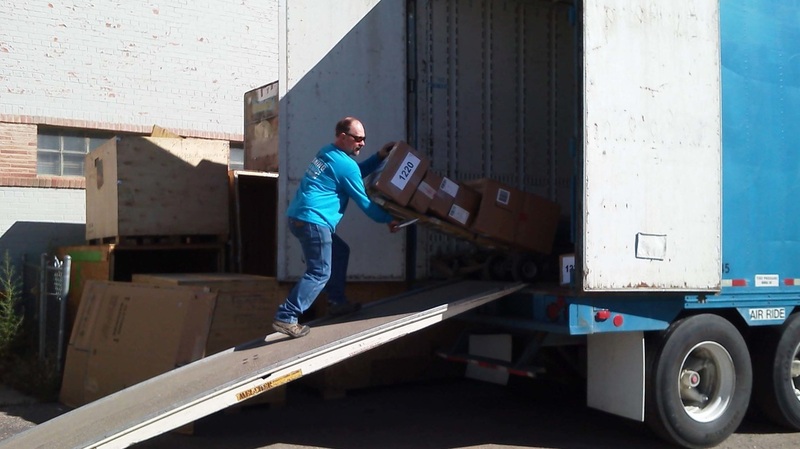 Wyoming Transfer & Storage has everything covered – Boxes of all sizes, Tape, Paper, Bubble Wrap, Packing Peanuts, and more. 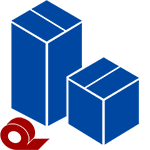 Contact Us Today for more information and a full list of our Do-It-Yourself Packing Supplies. You have a lot of possessions, all with unique shapes and weights. That is why we have a wide variety of specialty materials to pack them in. We have boxes ranging from 1.5 to 6 cubic feet. We also have specialty boxes such as Wardrobe Boxes, Mirror Boxes, Mattress Boxes of all sizes, and more. 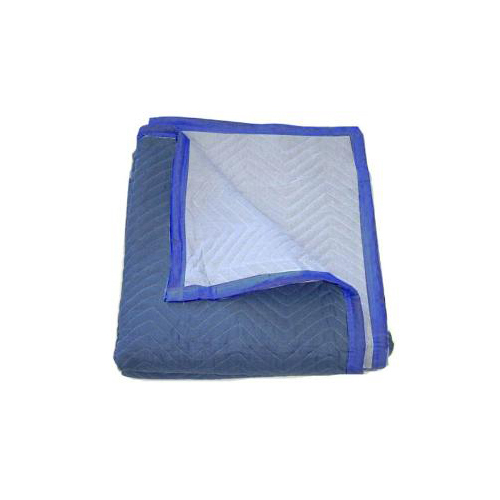 We blanket wrap your furniture for transit to help protect from snags, tears, and dirt – whether you pack your belonging or we pack them for you. 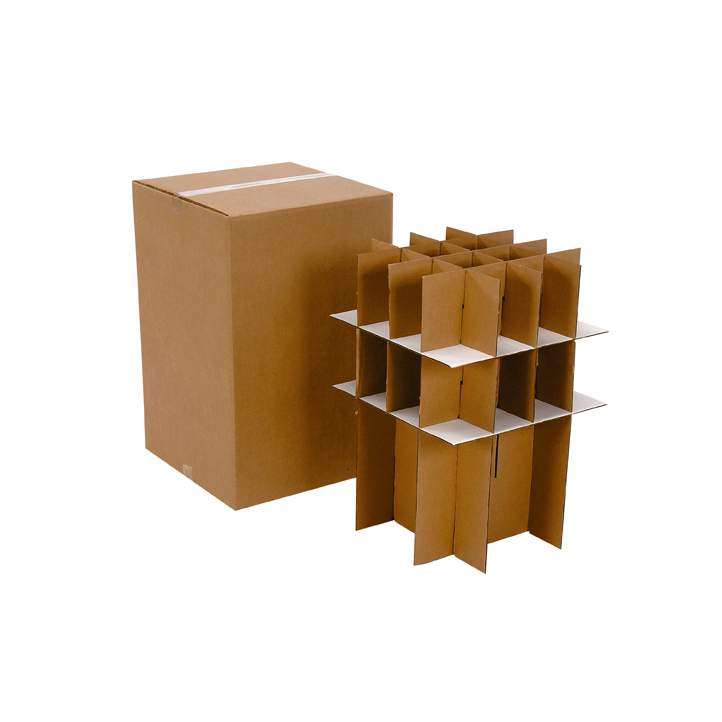 We proudly offer specialty packing materials including Dishpack Barrels – extra sturdy carriers for your special china and dishware with dividers for extra protection. Our 15,000 sq ft indoor facility is heated year-round and is protected by a state-of-the-art security system. We offer SHORT-TERM and LONG-TERM STORAGE SOLUTIONS as well as VAULTED STORAGE. Contact Us Today to receive your FREE ESTIMATE. 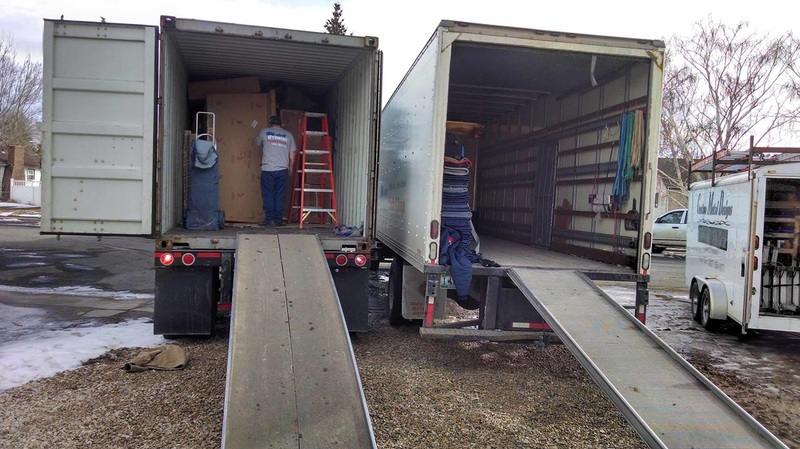 Wyoming Transfer & Storage maintains its quality standards to your new front door and beyond. 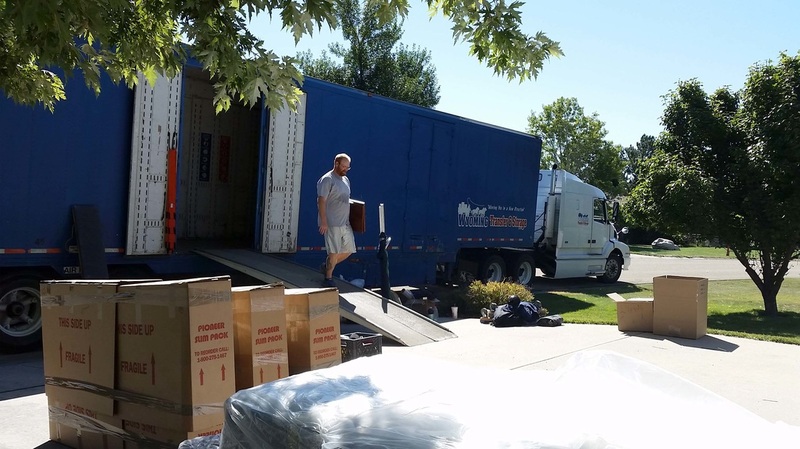 Whether you are moving into a new HOME or taking your BUSINESS in a new direction, Wyoming Transfer & Storage has you covered. 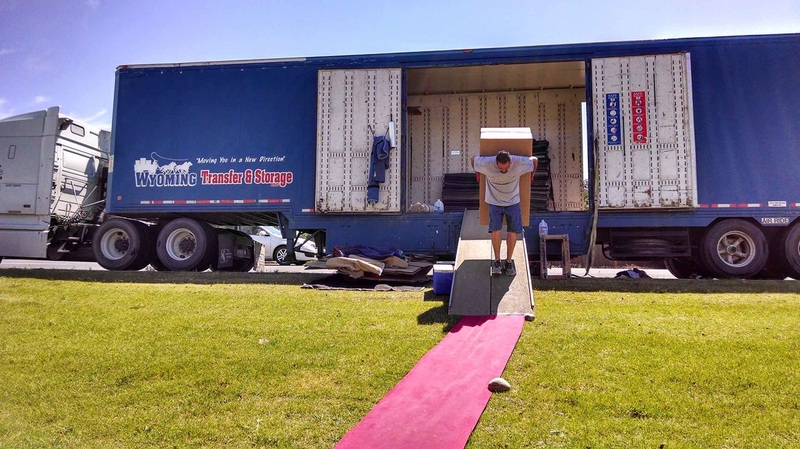 At Wyoming Transfer & Storage, we believe that understanding your needs is the key to a successful move. 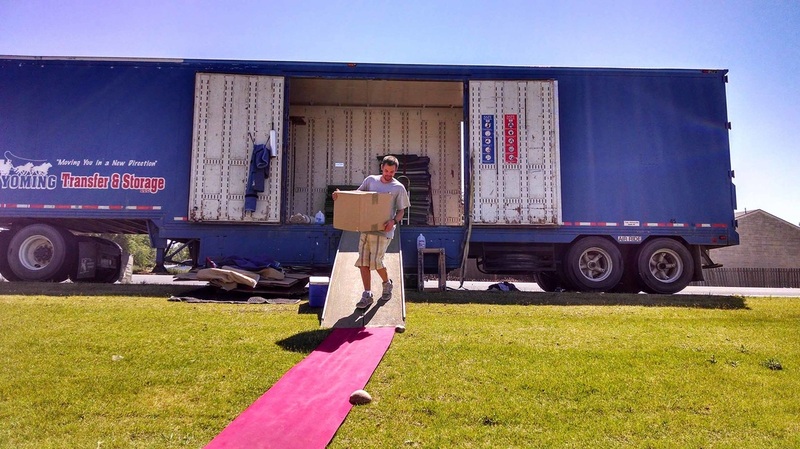 When you move with us, you join a team that supports you from START to FINISH. Your Relocation Consultant creates the right move plan for you and provides an easy-to-understand estimate. Your Driver and Packers treat your belongings with care and respect. 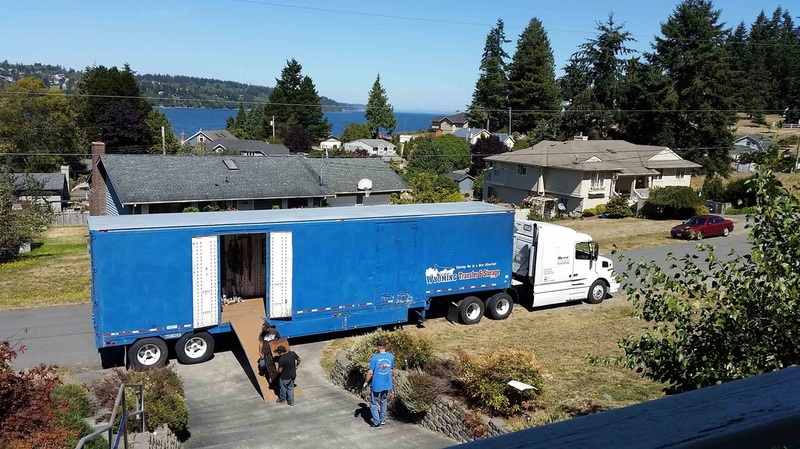 On moving day, protective coverings and proper techniques are used throughout your home. 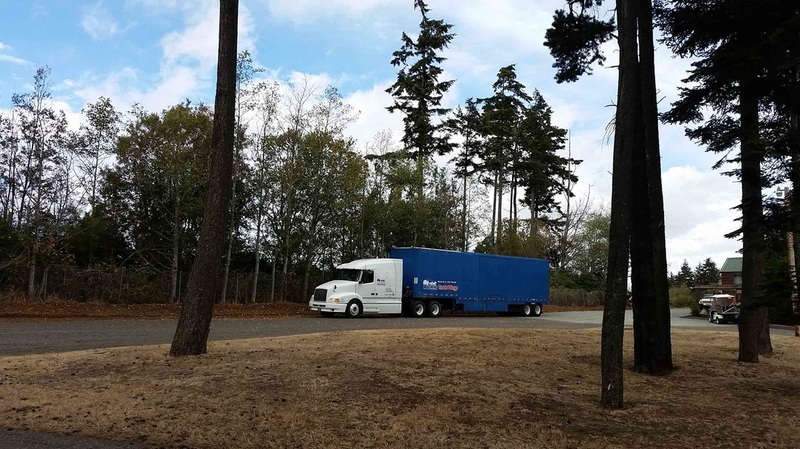 Our staff of highly trained professionals are equipped with the knowledge and experience to help you with a move of ANY SIZE, ANY DISTANCE, ANY TIME OF YEAR. Contact Us Today for more information. Best money we have spent on the house was hiring Jim and his crew to move us. Done in one day. Went very smooth! These guys not only worked their tails off, but they had a ton of patience with my family. They were friendly and didn't leave until the job was done. They were so friendly and accommodating, I will use them from this point forward and recommend them to any one needing their services! Thanks guys! Below is a gallery of past clients that we are very proud to have serviced. Click on the PHOTOS to view them at full size. Please fill out the CONTACT FORM below, CALL US, or send us an EMAIL and we will be in touch with your FREE ESTIMATE as soon as possible.